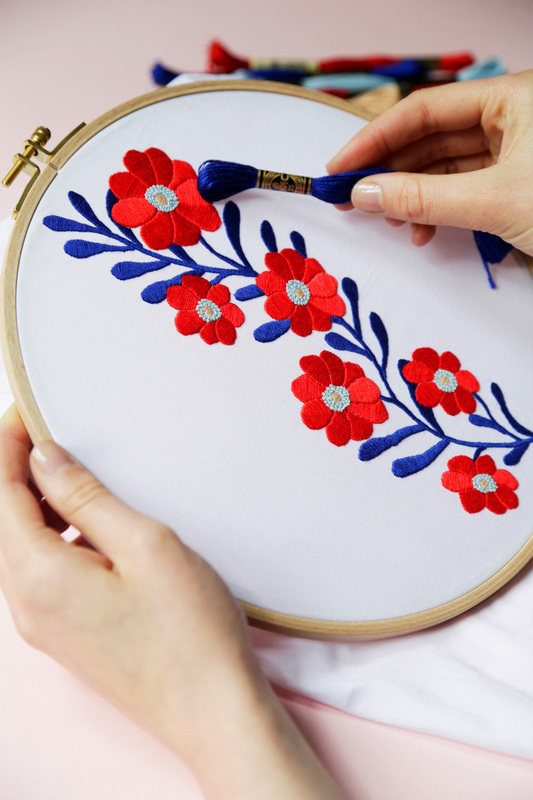 Paint your stitches with pink with this pretty pansy pattern! 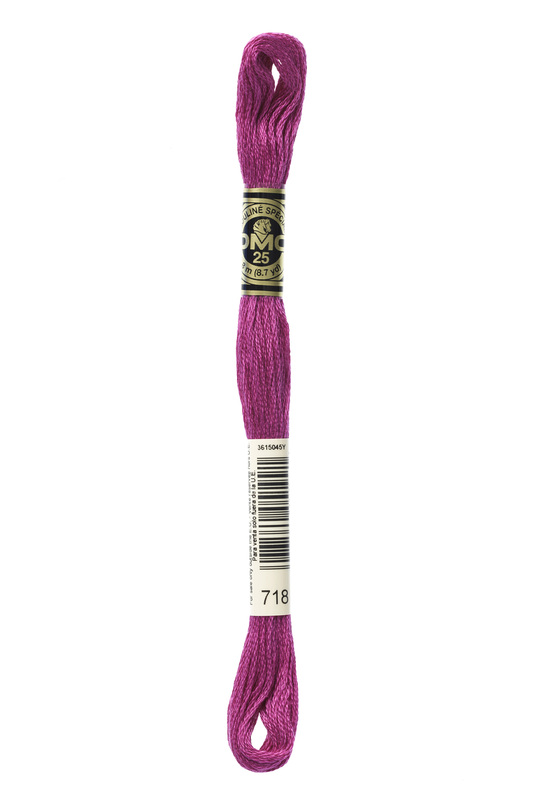 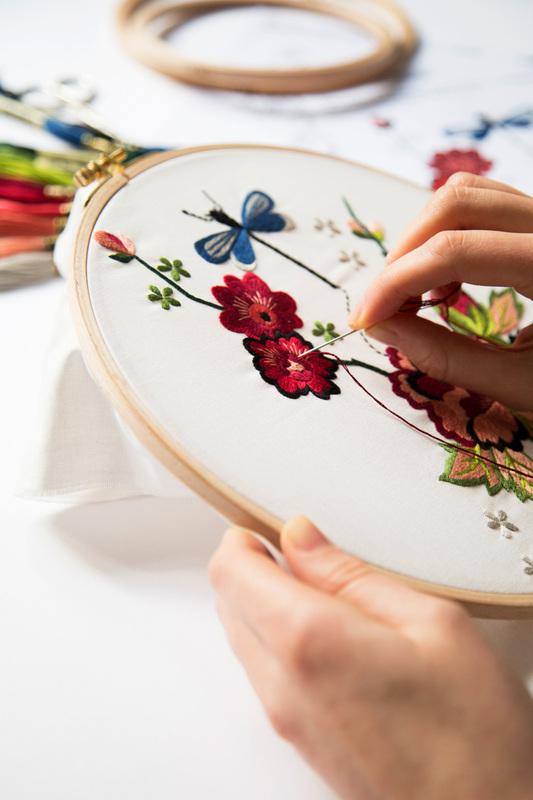 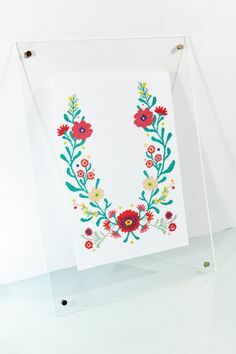 Featuring a singular flower, this free cross stitch design will elevate your next DIY project. 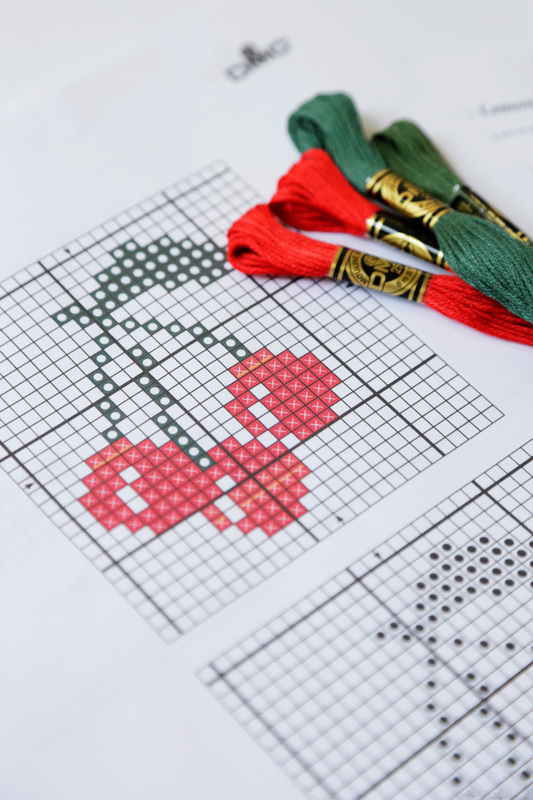 Stitch this pattern on a white tee or plain tote bag.